Buying a pre-owned car rather than a brand-new one is a smart option when you want to save money. Selling your vehicle while it’s still in great running condition is a good way to recoup your investment or raise money to buy a new ride. 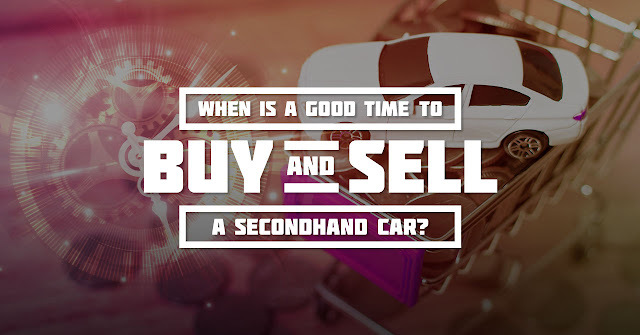 But did you know that there is a good time to buy or sell a used car? It’s best to sell cars four to five years after using them. Vehicles, on average, lose 50 percent of their value in 5.10 years, according to an OLX Data Hub story. Mechanical issues and normal wear and tear are also more likely to occur after five years, especially if the car is used daily. Mind the time of the year. A car’s depreciation value is computed based on the model year and mileage. When you wait for the New Year to sell your car, that car would age another year. Do note that the physical condition of the car also affects the used car’s value. Know when the new model will come out in the market. Aside from age, having a new model of the same nameplate launched in the market affects the price of used cars. Buyers would most likely haggle for a lower price since the car being sold is considered an ‘old model.’ Follow international and local automotive websites to be in the loop about the latest car releases in the global and Philippine markets. Usually, new vehicles released in our neighboring Southeast Asian countries will make their way to our shores after a few months. A lifestyle change is also a good indicator that it’s time to sell your current ride. For one, when you are starting a family, you might need a larger vehicle with more safety features. Parts availability and maintenance become problematic. Beyond the four- or five-year mark, car maintenance is more costly and hunting for available parts becomes more difficult. This is especially true for owners who use only one car daily. Know a bank’s car bonanza season. It’s a good idea to check with banks that go on car bonanza season, during which they sell their repossessed vehicles, those cars whose previous owners failed to pay the monthly amortization. A repossessed car purchase can save you around 20 percent to 40 percent off a brand-new car’s price. Watch out for the last quarter deals. If you want to score great deals on used cars, you can opt to wait until the November or December – considered as the ‘bonus season’ or ‘Christmas gift season’ – to make their purchase. During this time, dealers prefer not to increase their prices because of the volume of business they expect would come their way. The last quarter of the year is also considered as a logical time to look for discounts in popular models because automaker and dealer sales incentives converge in this season. Befriend your secondhand car dealer. Build relationships with your neighborhood secondhand dealer. That way, you’ll get first dibs when the dealer puts the car model you like on ‘fastbreak.’ Vehicles on ‘fastbreak’ do not stay in the dealer’s garage for long and are usually sold immediately, without having a very high markup. Learn more about the nameplate and when its all-new model will be released. It is advisable to shop in the secondhand car market when a full model change for a car that you are eyeing is about to be introduced because the price for ‘older models’ is expected to drop. Frequently visit www.olx.ph to have a chance to score great deals.  Every month, about 45,000 car listings are posted on the platform.